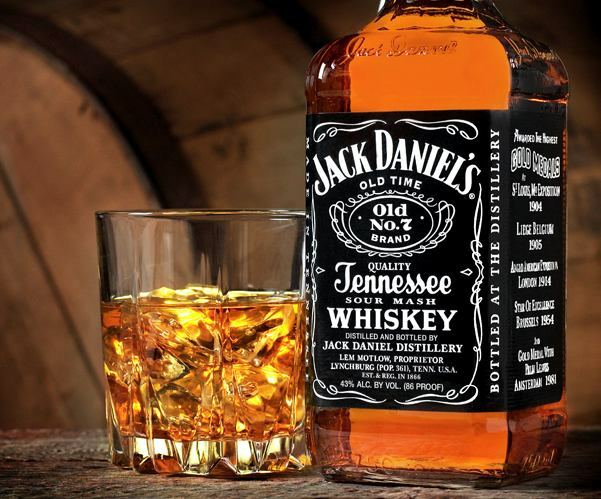 Jack does things a little differently around there – and that’s what gives Jack Daniel’s its distinctive character. They Charcoal Mellow the whiskey drop by drop, then let it age in their own handcrafted barrels. And they don’t follow a calendar. 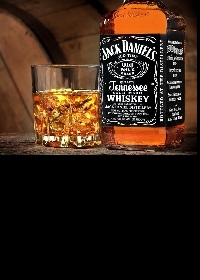 Their Tennessee Sippin’ Whiskey is ready only when the tasters say it is!